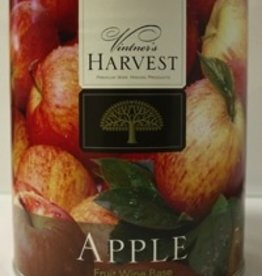 VINTNER'S HARVEST FRUIT BASES Fruit bases are solid pack fruit in their natural juices. 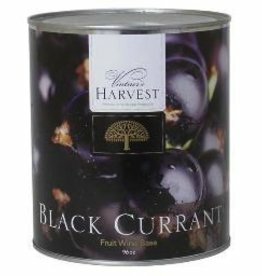 Making wine with them is much like processing fresh fruit in that the winemaker needs to crush and press. Packed in 96 oz. 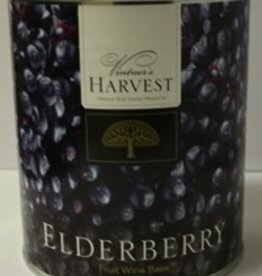 tins, 4 per case that we will mix or match. 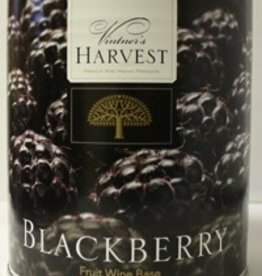 VINTNER'S HARVEST BLACKBERRY FRUIT WINE BASE 96 OZ.